Insurers profit, but at whose cost? 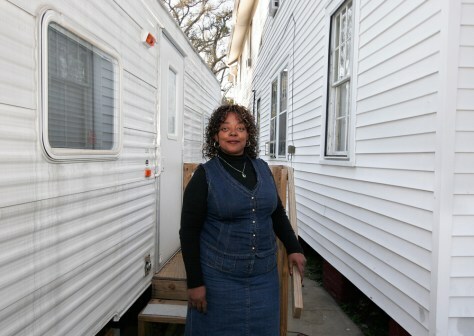 Joyce Ridgeway living in a FEMA trailer next to her New Orleans home. She is still waiting for her final settlements from Lloyd’s.